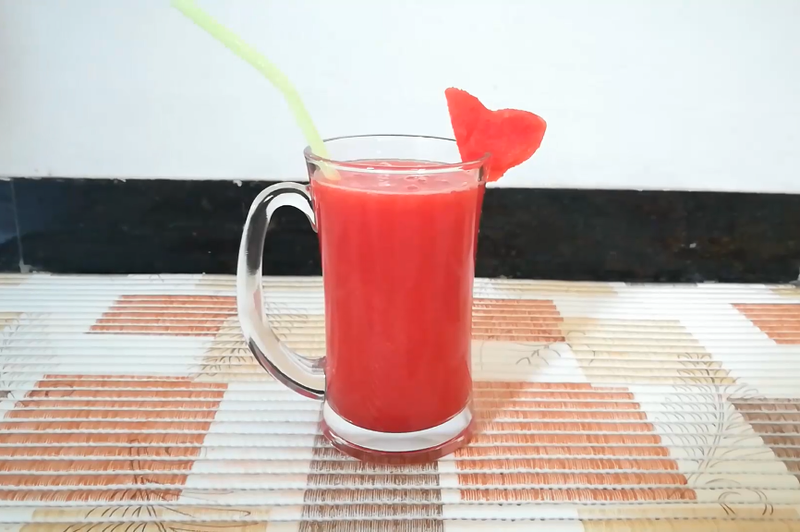 how to make watermelon juice recipe at home ? 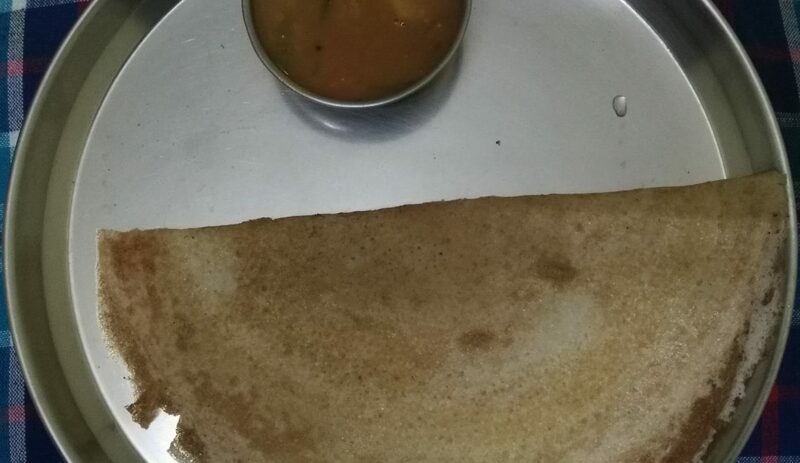 how to make varagu rice dosa ? Varagu rice dosa is a healthy millet recipe. We make it for Breakfast and Dinner. Lets see how to prepare healthy and crispy varagu rice dosa now. How to make ragi vada recipe? Ragi vada recipe is a healthy and nutritious snack. 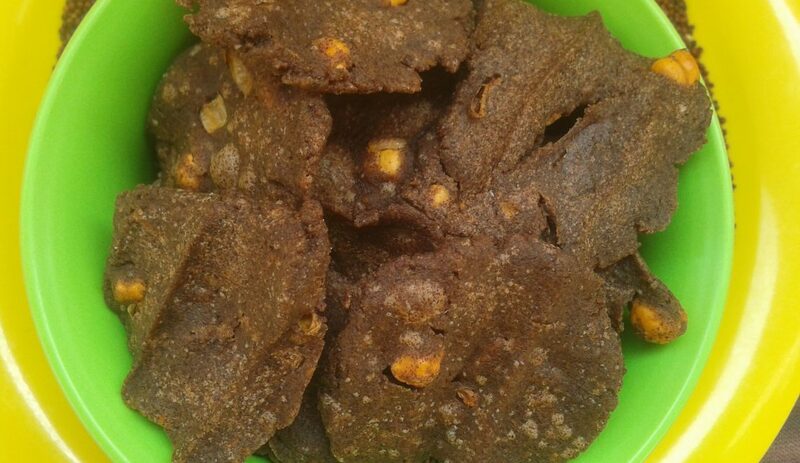 Ragi also called as Finger millet / Kezhvaragu. Lets see how to prepare now. How to make Potato Kurma ? Potato Kurma (also so known as Aloo Kurma) is a fantastic side dish for poori and chapati. It is very easy to make, a special breakfast and dinner recipe. How to prepare mutton kulambu ? Learn how to prepare traditional Kongunadu mutton kulambu at home. 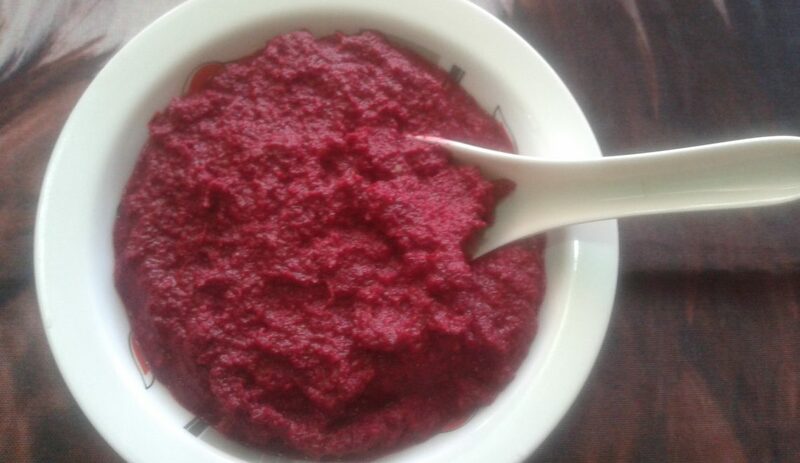 How to prepare Beetroot chutney? Beetroot chutney is a delicious dish with a wonderful colour and taste. Let’s see how to prepare now. 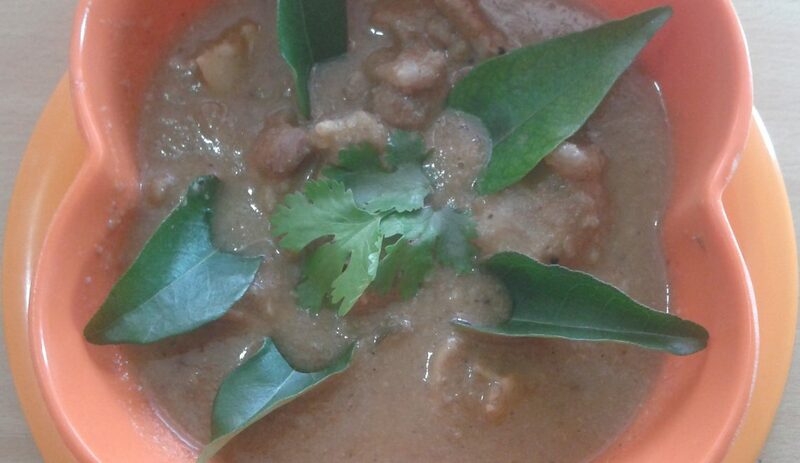 how to prepare Kongunadu mutton gravy recipe ? If you want to make a spicy recipe slightly different and good, then mutton gravy recipe will be best choice to prepare especially Kongunadu special recipe. 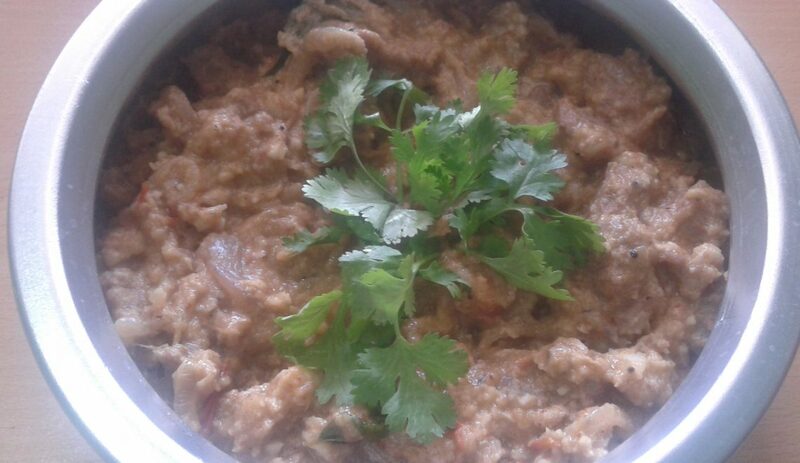 This is also know as thick mutton gravy recipe. Okay, now let’s see how to make kongunadu mutton gravy now (this is one of spicy mutton gravy method). how to make seven cup sweet recipe / 7 cup burfi recipe ? Seven Cup sweet recipe is a delicious sweet and an easy to prepare. 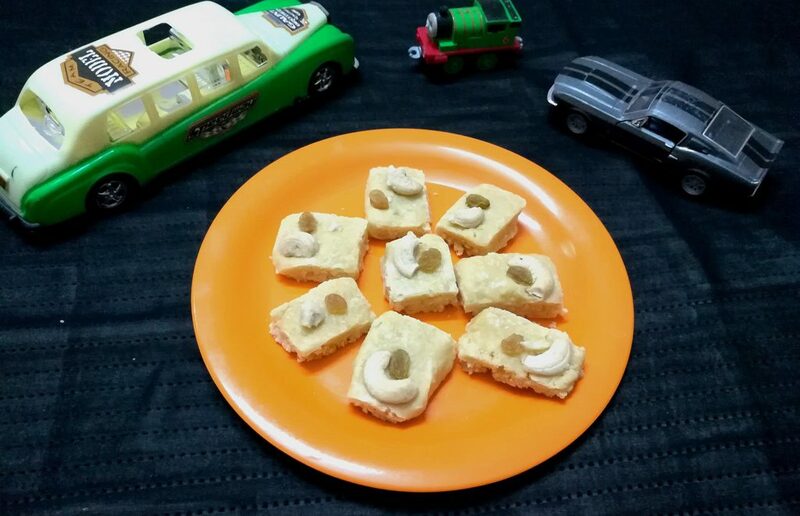 Since we used 7 cups of ingredients we called it as ” 7 cup burfi recipe“. Learn how to prepare 7 cup burfi recipe with full video and step by step pictures. How to prepare Arisi paruppu sadam ? 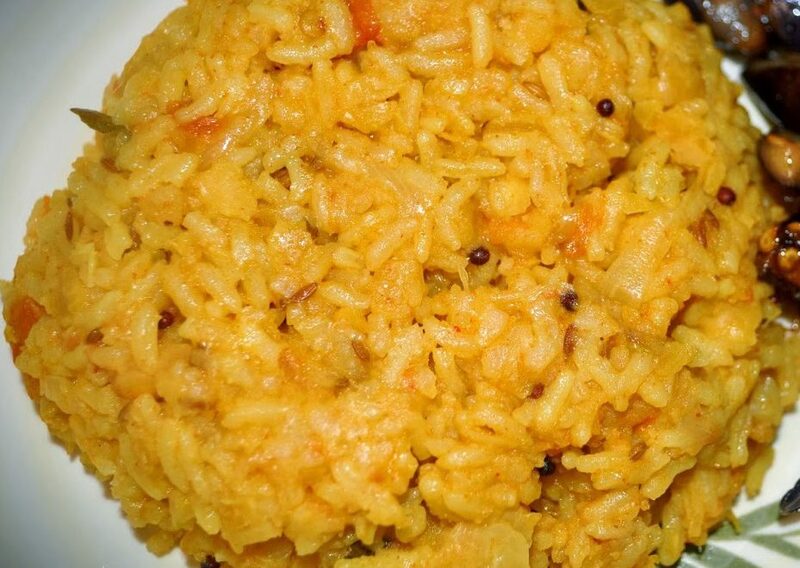 Coimbatore special Arisi Paruppu Sadam Recipe a variety rice recipe made for lunch or dinner. 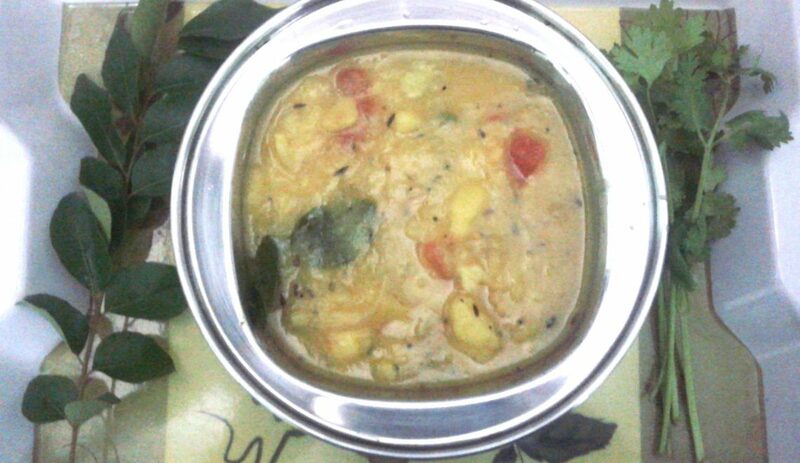 This easy veg recipe also known as dal rice recipe, Arisim Paruppu Sadam ( arisium paruppu sadham), arisi paruppu sappadu, or kongunadu arisi paruppu sadam recipe. Arisi Paruppu sadham is a quick recipe and easy to prepare with few ingredients. we used to make often at home (at least weekly once) . Some people prepare Arisi paruppu sadam with vegetables, and few are preparing this Tiffin Recipe with coconut. Learn how to prepare Arisi Paruppu Sadam with simple steps. How to prepare baby corn chilli ? 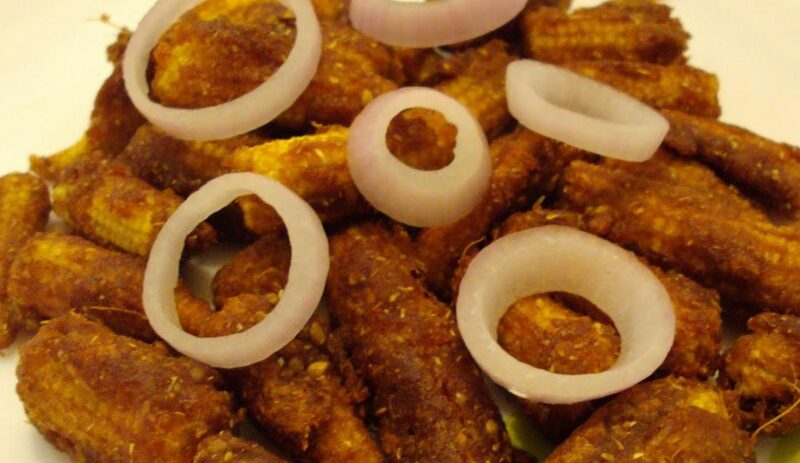 Crispy baby corn chili makes for an excellent starter or side dish for home parties.